Tis the season to bring joy, and style to those we love, hence I’m kicking off the 1st day of November and the official start of the holidays with the launch of my holiday gift, and this festive outfit . With so many present options being thrown your way, it can be hard to navigate what to buy for your loved ones. I created the Awed by Monica holiday gift guide to highlight gifts for all. Stocking stuffers, gifts for the kids, what to buy for the Him, Her, techie and beauty lovers in your life, are all featured in the guide. The guide also has shopping links to make it easy to click and shop away! In addition to my suggestions for presents, I have also included 3 holiday outfits to try before they hit the blog! Grab your FREE copy today. 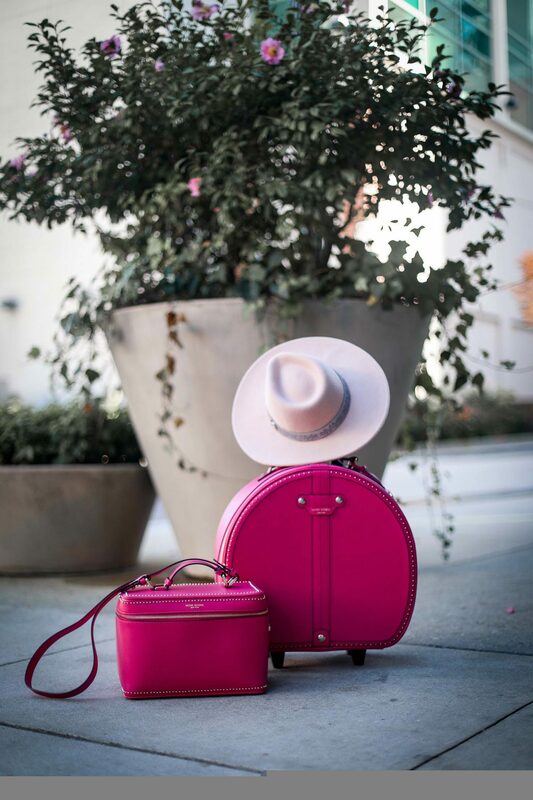 The Henri Bendel Hatbox and travel case with matching passport holder makes the perfect gift for all the fashionista’s in your life, or for yourself! 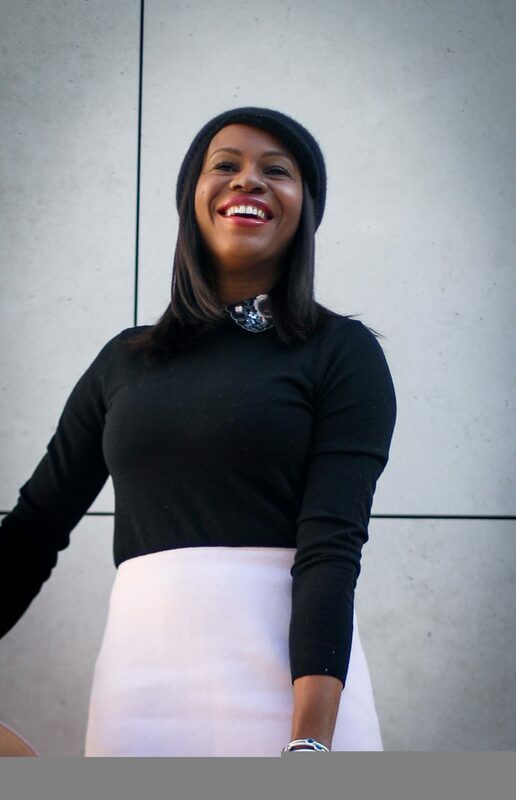 Today’s outfit was fashioned to be fun, festive and a great option for of holiday activities. The colors of my embroidery collar sweater is the one piece of this look that ties all the pieces of this outfit together. The wool skirt is clean and classic and adds a touch of chic. Grey booties serve as the perfect complimentary piece. The shoes also lend a stylish edge to this cheerful look of the day.